Whether you have figures from anime, comics or game characters, whether you are a collector or enthusiast, this is the place to brag about figures from your favourite characters! 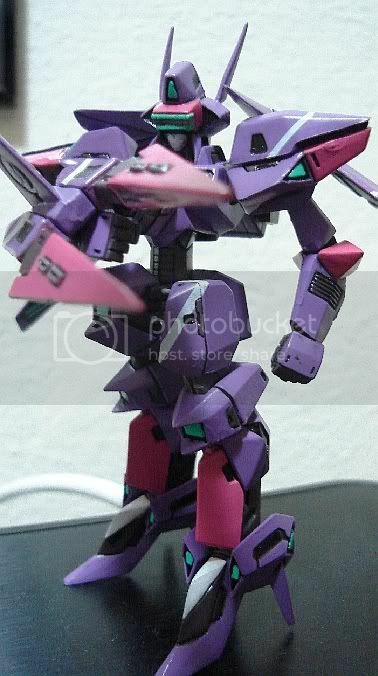 This is VR Viper II, a mecha from the fighting game Virtual-On, originally released as arcades back in 1995 by Sega. It's my second favourite 3d-field fighting game (the first one being Soul Edge/Calibur). 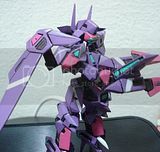 Please show any and every figure you have too! 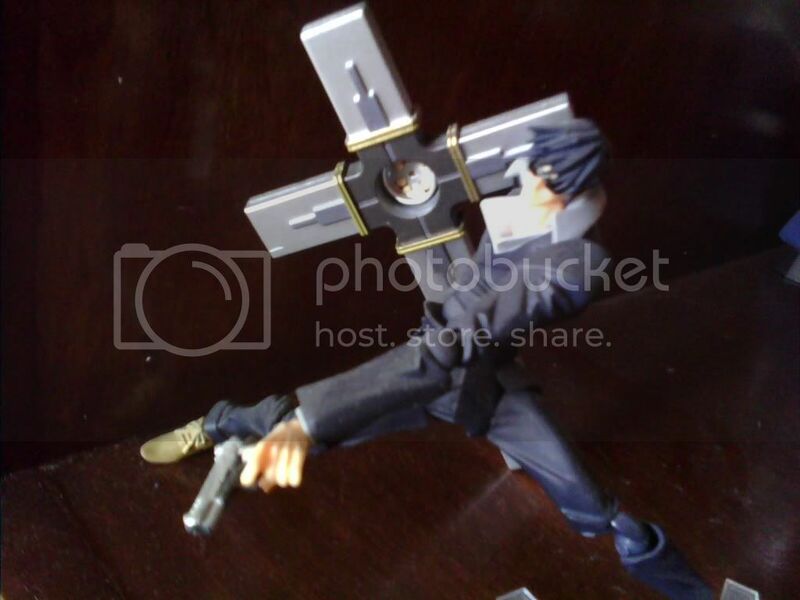 The first one, my Nicholas Wolfwood figure, released for the Trigun movie last year. 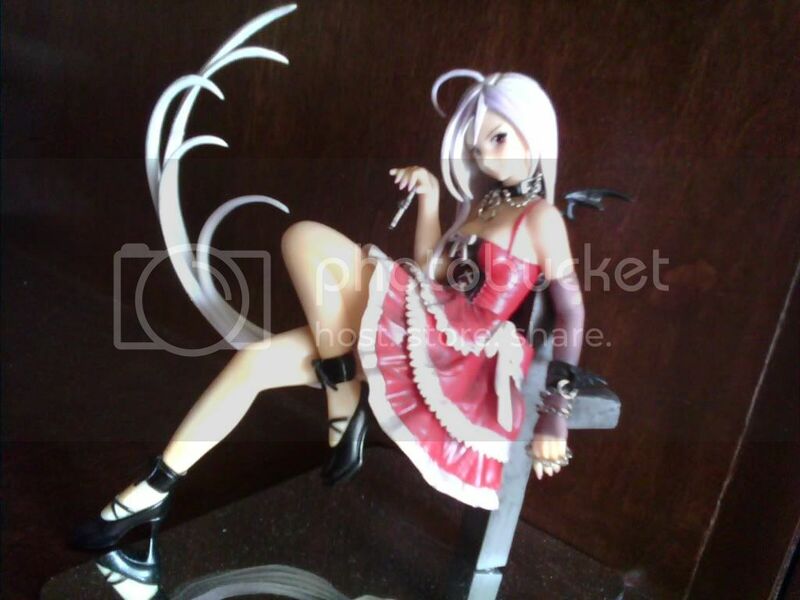 The second, Shuuzen Moka (red dress) from Rosario+Vampire series. I bought it two years ago as a christmas "myself present". The photos are blurry, because I took it with my cell phone´s camera, but I think they´re enough for now jeje.